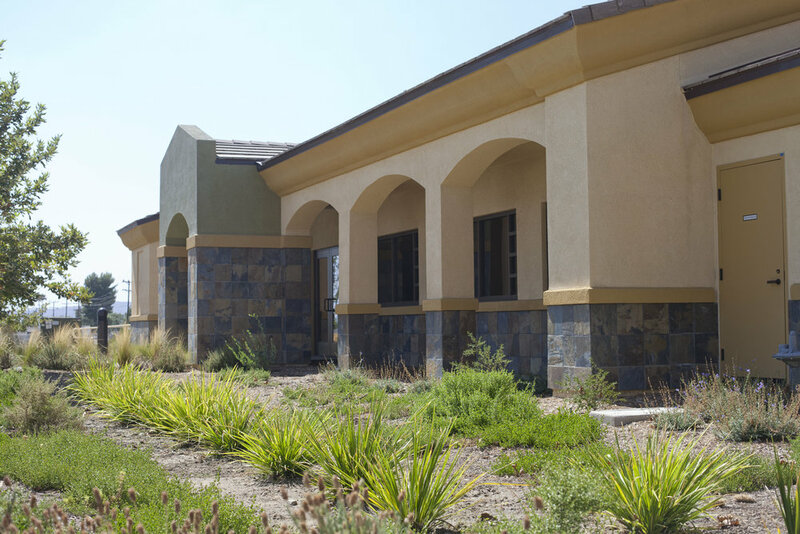 Located in Hemet, CA, this new facility for The Salvation Army includes two buildings. The Chapel building is a worship facility for the Church, and the multi-purpose building serves as a fellowship hall and an outreach center for the community. 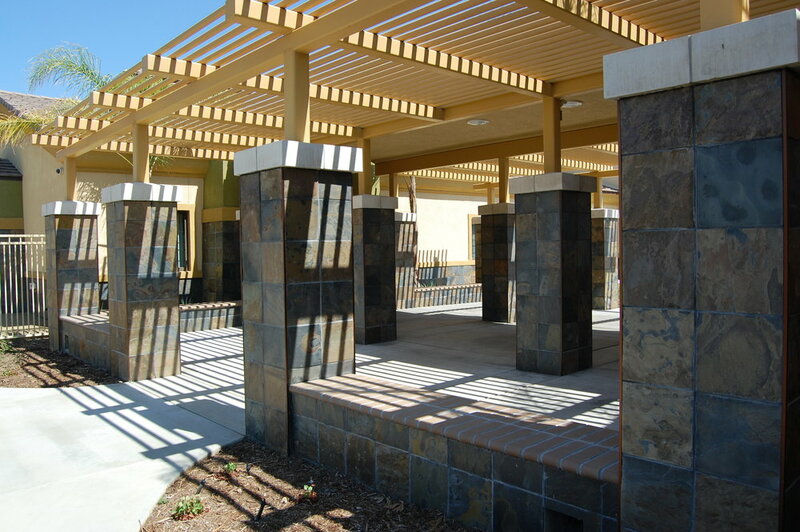 Services provided include employment counseling, grocery supplement services, and life coaching.